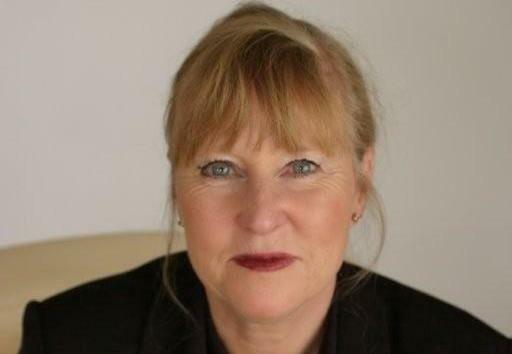 You may remember back in May Chair of RPS Fellows Gill Hawksworth announced at the RPS Fellows dinner that she would be raising money on behalf of the Fellows for Pharmacist Support. Her pledge was to swim 1.75 miles – 113 lengths of her local pool – to raise a minimum of £175 through sponsorship for the charity’s 175th Anniversary. Congratulations Gill on completing your 1.75 mile swim! How did you feel when you reached the end of your final length? Relieved as I was aiming to do a good time, because it would be published (! ), so I had kept up the same pace throughout. Normally I get slower as I go along. Your final time was a fantastic 1 hour 29 minutes? Did you have a goal in mind? How did you monitor this? I wanted to do my best time and if possible under 1 hour 30 minutes. My husband was timing me and marking off the lengths on his mobile phone and reminding me after every 10 lengths how many I had done, as it is easy to lose count when swimming. The pool staff were also monitoring me. What did you do to prepare for your swim? I had been training for a few months starting with 50 length swims once a week then gradually increasing the number. I had not done over 100 lengths of that pool before the actual day of the swim! You mentioned that you used to take part in sponsored swims for Birdsgrove House in the past, how did this swim compare? I can remember being very tired the following day when had done a sponsored swim when I was younger but I know I had not trained as well. This time I did not feel tired the next day. I am sure it was the adrenaline! You set yourself a target of £175 but raised an impressive £297.50. What would you like to say to everyone who sponsored you? I would like to thank everyone who sponsored me very much for their belief in my ability to do this swim. Thank you to all the Fellows, members, students and former Pharmacist friends who gave so generously and with the additional gift aid managed to get the figure up to well over my target. Pharmacist Support is a very worthy cause to raise money for and it has been a pleasure to do my sponsored swim as a 175 hero.